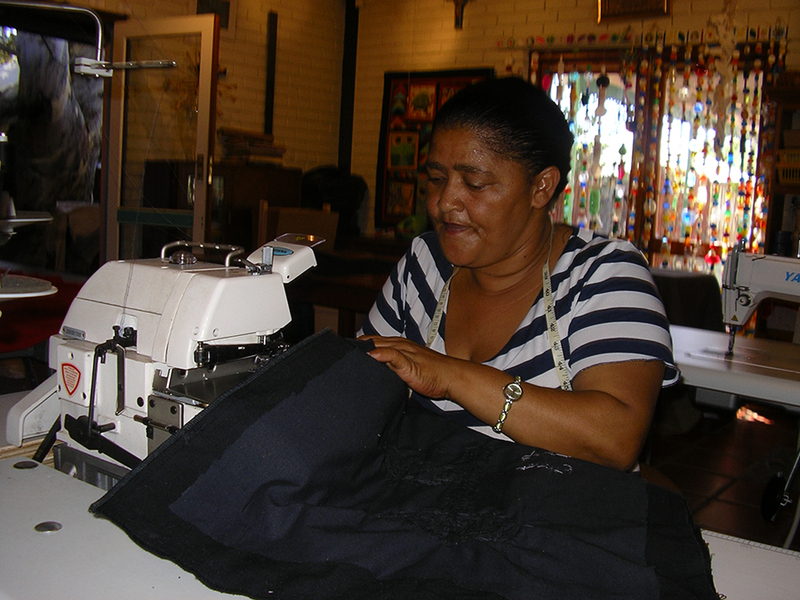 Evita’s Crafters is a craft and skills initiative in Darling that provides women with the skills, resources and infrastructure to create bespoke needle-craft objects for sale to generate an income for themselves. Evita’s Crafters has been going since 2012, save for a lapse in operations for a while due to lack of funding, but has recently been resuscitated and is again up and running. 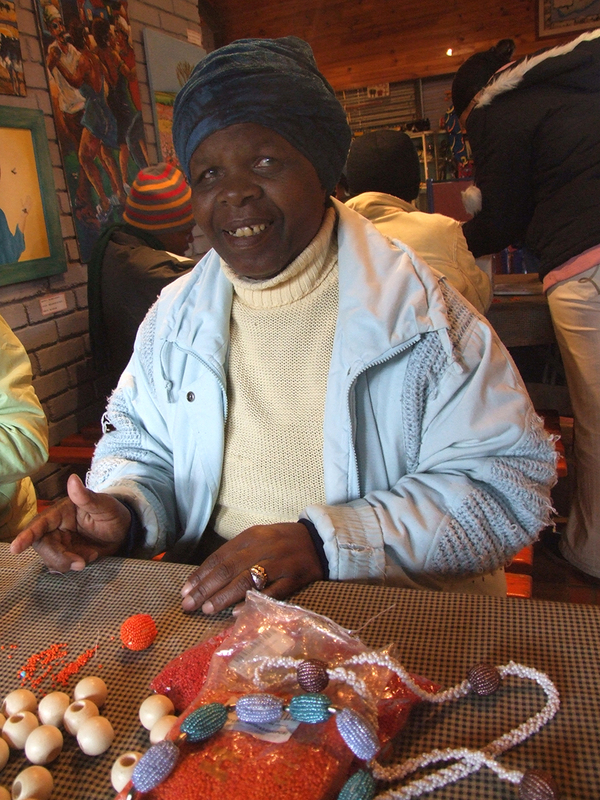 The initiative aims to empower unemployed women from the Darling community to generate an income for themselves by making bespoke craft objects for sale. Participants in the project are provided with training in various needlework skills so as to enable them to produce bespoke craft objects that are sold to both local and tourist customers. Once participants are trained in the skills of their choice, they are given a range of craft objects from which they can chose to produce. The type of skills training available at the centre include sewing, quilting, embroidery, needlework, knitting and crocheting. Materials are provided free of charge, and, once the object is completed it gets sold back to the initiative at an agreed-upon price for the labour, after which these objects get sold on by the centre to customers. A mark-up is calculated into the price at which the products are sold on, so as to generate funds for the initiative to remain sustainable. The kind of needle-craft that is produced include aprons, toys, oven mittens, pillow covers, tea-cosies, and quilts.